We offer a wide range of creative skills and services, including design, illustration and artwork. Our passion and expertise encompass all kinds of guest experiences - attractions, events and exhibits. We have considerable experience in the design and production of highly effective display materials and point of sale products. 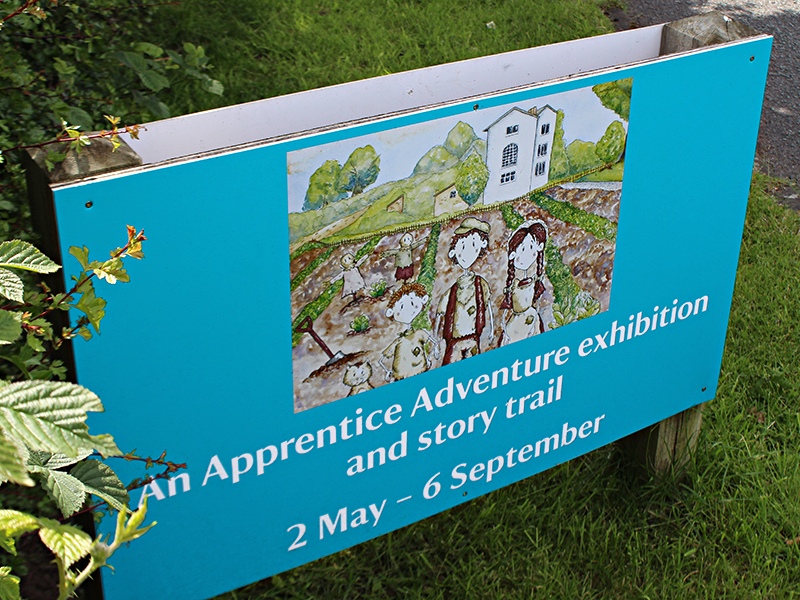 We specialise and produce high quality interpretation for the countryside, environmental and heritage projects. 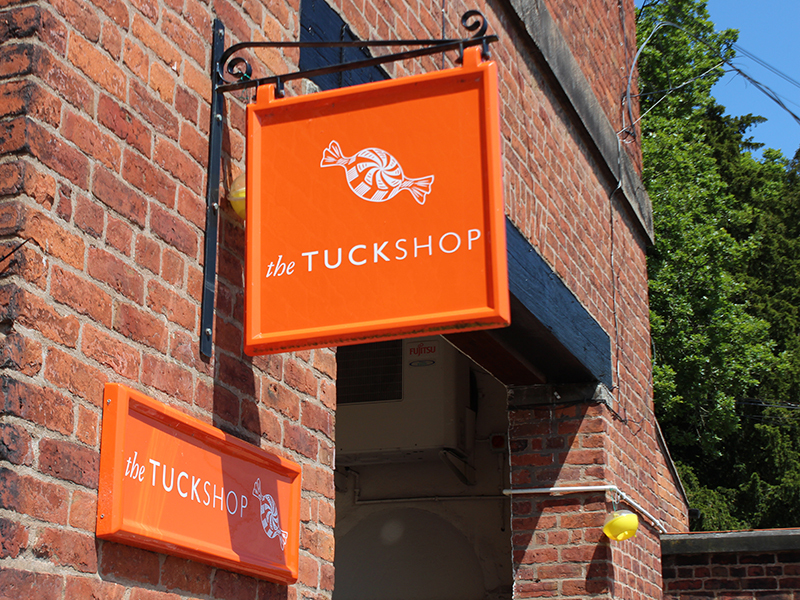 We pride ourselves in creating complete sign solutions, using materials such as wood, dibond, grp or foamex. We specialise in the design & development of large display solutions, banners, point of purchase and brand communications. 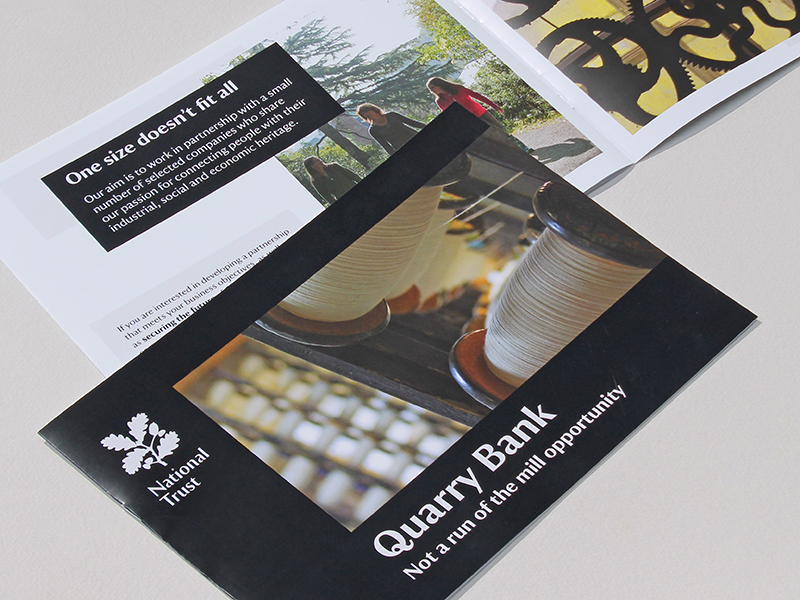 Innovative and engaging brochure design is a powerful marketing tool. We manage every stage of the creative process from concept to print. The right packaging with the right message will rise above the competition, so that your product can compete in the marketplace. Although POS can come in many forms, we can use our design skills to create something special to give your brand a strong presence. 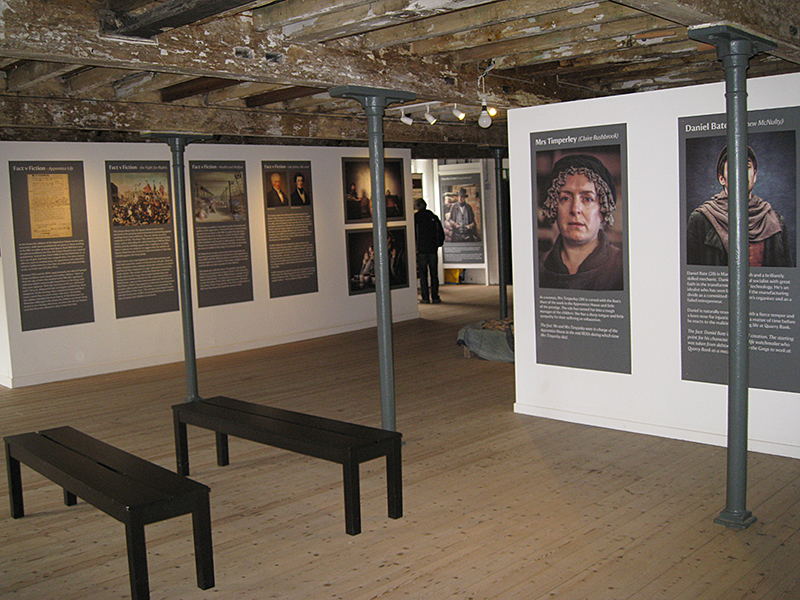 We are full service graphic design agency in Manchester, offering graphic design and display solutions, exhibition design, heritage interpretation and signage. We also offer large format print, small format print, packaging design and point of sale solutions. WHY CHOOSE CREATION DESIGN SOLUTIONS? A quality bespoke service tailored to your needs. To understand your objectives, we listen carefully - so our solutions are the perfect fit for your requirements. Our talent and passion for creative solutions, innovative ideas and beautiful design - we aim to create impact and response from your target audience. A practical and common sense approach, that comes with more than 25 years experience in design and display - so our solutions work practically and perfectly. Our approach is simple, we combine practical skills with high quality. A low-cost service, without compromising on standards - to achieve more with your budget. © Creation Design Solutions 2015. All right reserved.